After 33 years vacant this gem has roared back to life. A true rarity to find a house owned by one family since it was constructed in 1946. It is now on the market for the first time. Redone but keeping much of the original charm and unique architectural elements. High Ceilings, Beautiful artisan terrazzo floors with artistic inlays. Bamboo floors, new appliances ready for you. Unique architectural design allows for extraordinary Golf course views from all bedrooms. Drive your golf cart to the driving range. Begin a family tradition, enjoy July 4th fireworks from your front lawn. 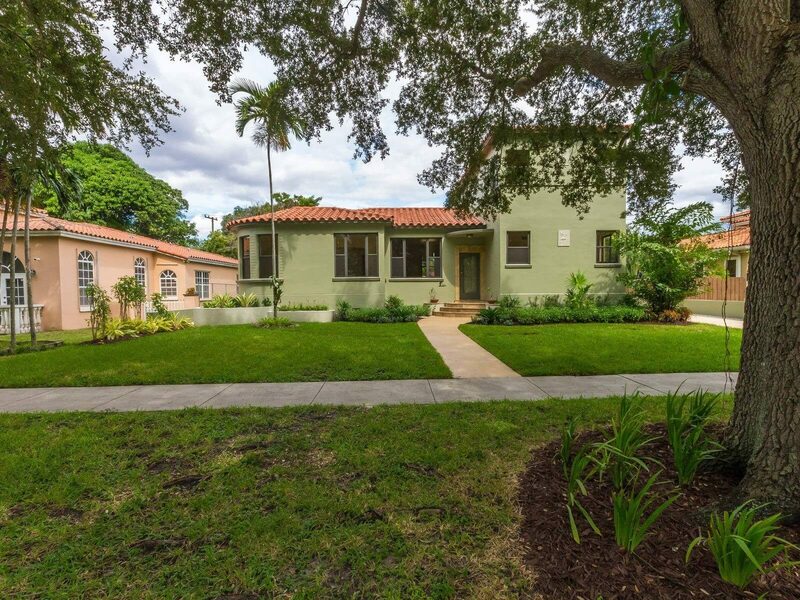 A true opportunity to own a special and solidly built house in beautiful Miami Springs. Take the virtual tour to see a true princess of a home. The Miami Springs Real Estate market continues to be full of activity. During the period of Friday October 21, 2016 through October 28, 2016, there were 7 new listings, 5 closed sales, 0 pending sales and 1 expired listing. 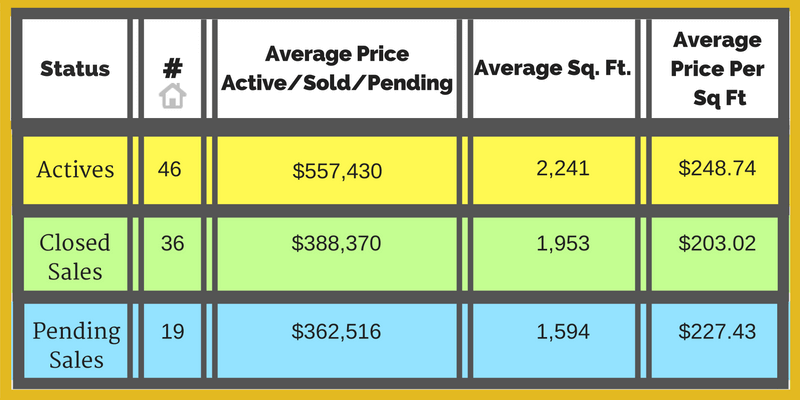 The table below gives you a current status of the Miami Springs real estate market as of Friday October 28, 2016. Closed sales are within last 90 days.